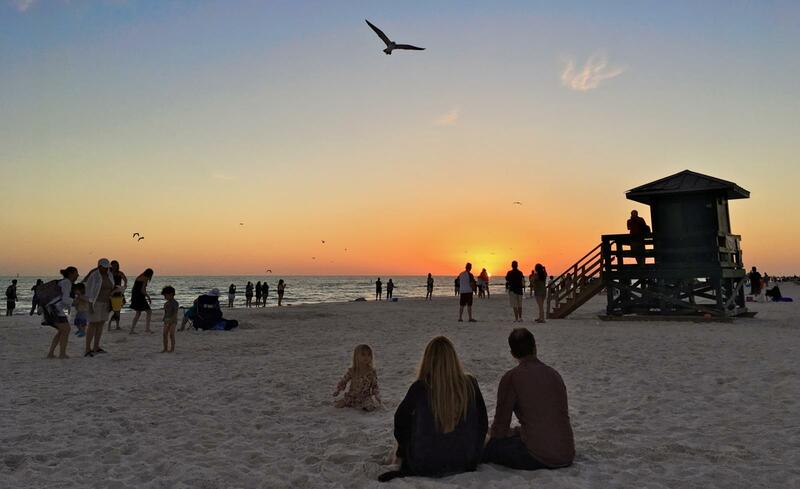 There are plenty of events and attractions year-round in Siesta Key, Florida. Below is an overview of some of the top recurring New Year’s activities on Siesta Key that you might consider attending this year. Glance at the monthly highlights below or get the full schedule at Siesta Key’s Chamber of Commerce.